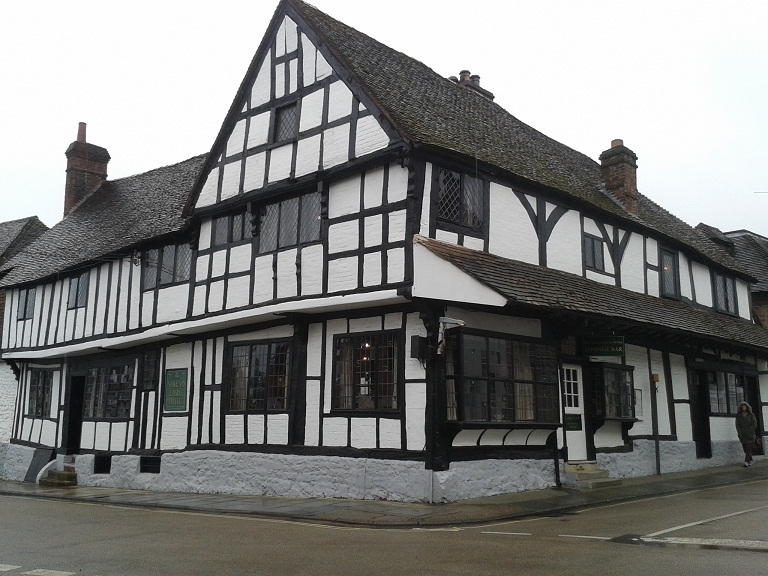 Just one night at the Spread Eagle Hotel Midhurst felt like a really long stay – but in a good way. I arrived there on Sunday afternoon, and by the time I left 24 hours later I’d had a 90 minute massage, swam, sauna’d, steamed and lounged in the spa, had dinner, slept, had breakfast, explored Midhurst, returned for lunch and in between times had squeezed in an awful lot of doing absolutely nothing at all, such as relaxing in comfy sofas reading books. By the time it came for me to leave it seemed as if I’d been there for a week. 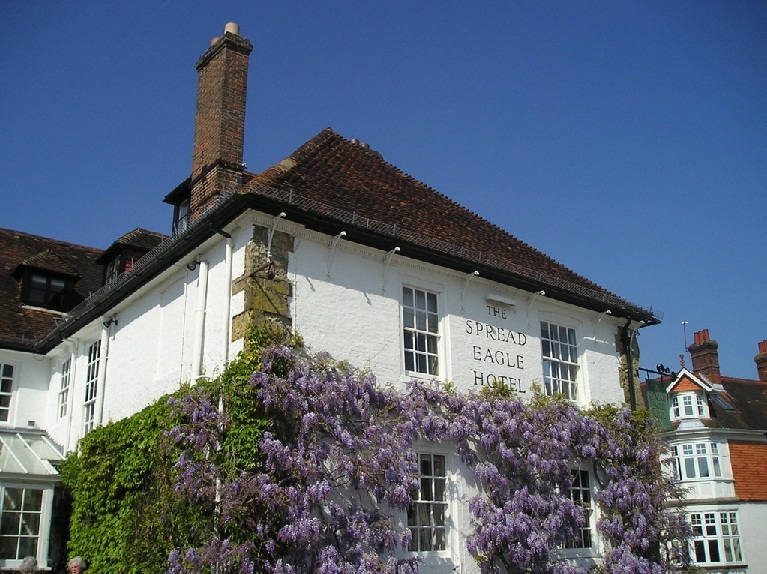 I’d heard about the Spread Eagle through its sister hotels, Ockenden Manor and Bailiffscourt – owned, like the Spread Eagle, by Historic Sussex Hotels – both of which I’d reviewed for ALadyofLeisure.com and really liked. Guests expecting something similar to either Ockenden Manor or Bailiffscourt will find something different here as the Spread Eagle is very much along the lines of a comfy old coaching inn rather than a smart spa hotel like Ockenden Manor, or set in acres of tranquil countryside like Bailiffscourt. Dining at the Spread Eagle is less formal than the others and the spa, while modern and pleasant, is smaller than either of its sister hotels.